Jon Paul Fiorentino’s novel, Stripmalling (ECW 2009), was shortlisted for the Hugh MacLennan Award for Fiction. His most recent book of poetry is Indexical Elegies (Coach House Books 2010). He is the author of The Theory of the Loser Class (Coach House Books 2006) and Hello Serotonin (Coach House Books 2004), and the humour book Asthmatica (Insomniac Press 2005). His most recent editorial projects are the anthologies Career Suicide! Contemporary Literary Humour (DC Books 2003) and Post-Prairie (Talonbooks 2005). 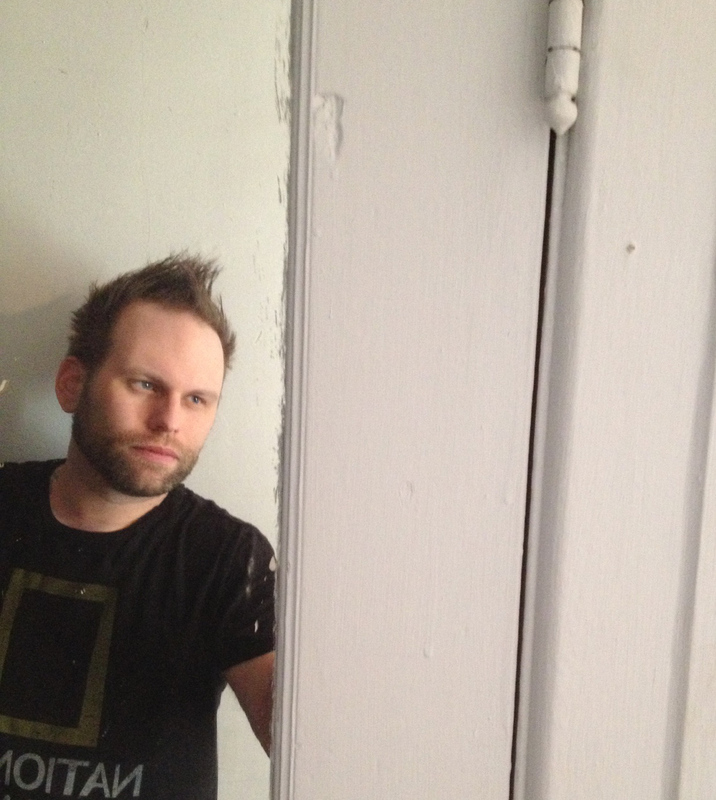 Based in Montreal, he is the Editor of Matrix magazine and Snare Books. 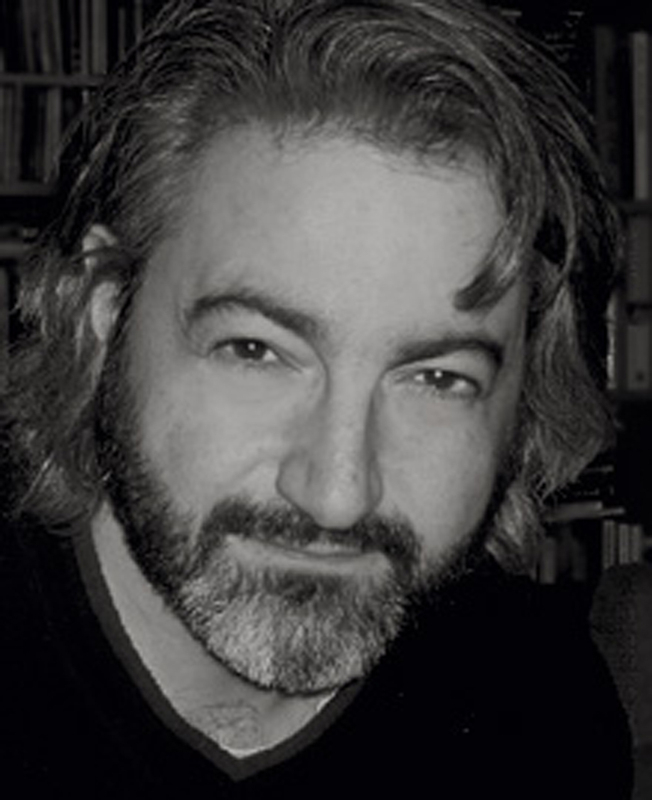 Gary Barwin is a writer, composer, multimedia artist, educator, and performer, the author of 14 books of poetry and fiction. 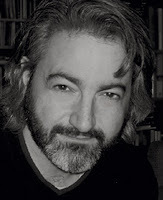 His books include Franzlations (with Craig Conley and Hugh Thomas; New Star), The Obvious Flap (with Gregory Betts; BookThug), The Porcupinity of the Stars (Coach House), and Outside the Hat, and Raising Eyebrows (Coach House) as well as Doctor Weep and other Strange Teeth, Big Red Baby, and The Mud Game (a novel with Stuart Ross), as well as frogments from the frag pool (with derek beaulieu) (The Mercury Press) He was co-winner of 2011 Harbourfront Poetry NOW competition, the 2010 bpNichol chapbook award, the Hamilton Poetry Book of the Year, and the KM Hunter Artist Award. Stay tuned for a list of Narrative events associated with the launch of The Capilano Review's Narrative Issue - events and readings will take place on Thursday, February 14th and Friday, February 15th.